Our doctors work with elite athletes, sports injuries, auto injuries, slip-and-falls, disc injuries, and much more. Find relief from migraines, tension headaches, neck and shoulder pain, upper or lower back pain, sciatica, arthritis, carpal tunnel syndrome, and other chronic pain conditions. 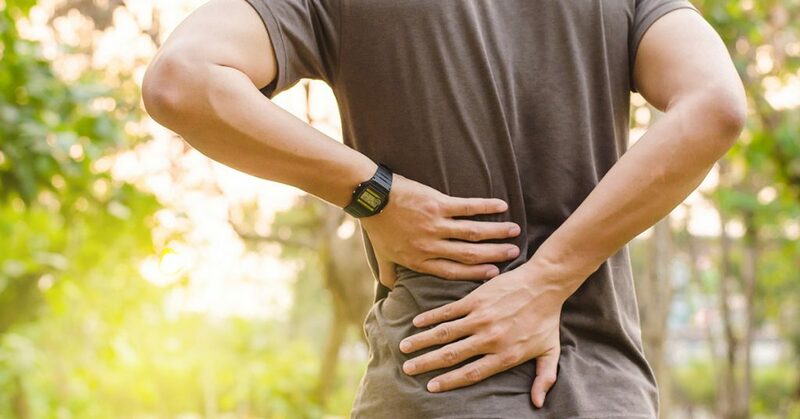 Beat pain, improve range of motion, and build strength and flexibility after an injury, surgery, or medical condition with extremity treatments and other rehabilitation services. Enjoy a stress-busting, pain-relieving, private, hands-free massage from adjustable warm water jets. 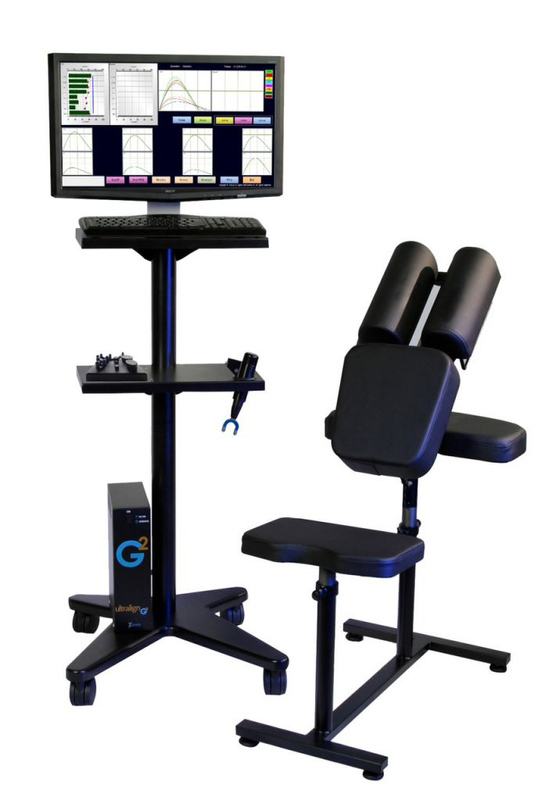 Stay clothed and dry while controlling the force, speed, and locations of the massage with an easy-to-use touch screen that also offers videos, music, games, and internet access during the session. Experience the chiropractic treatments and spinal adjustments of the future. Sit comfortably for a fast, simple diagnostic exam and unprecedentedly gentle treatment with Ultralign technology. Get back to your old self after an auto, motorcycle, bike, or pedestrian accident, work or sports injury, or slip-and-fall causing whiplash, pain, limited mobility, or other complications. Benefit from safe, painless, fast, versatile, noninvasive treatment for pain and inflammation with cold laser therapy or deep tissue laser therapy, with results after just a few sessions. Get pain relief with nonsurgical spinal decompression therapy. It works by gently stretching the spine, taking pressure off nerves and other structures in your spine. Vacationing in Central Florida and need an appointment? close to Disney, and we treat lots of tourists!